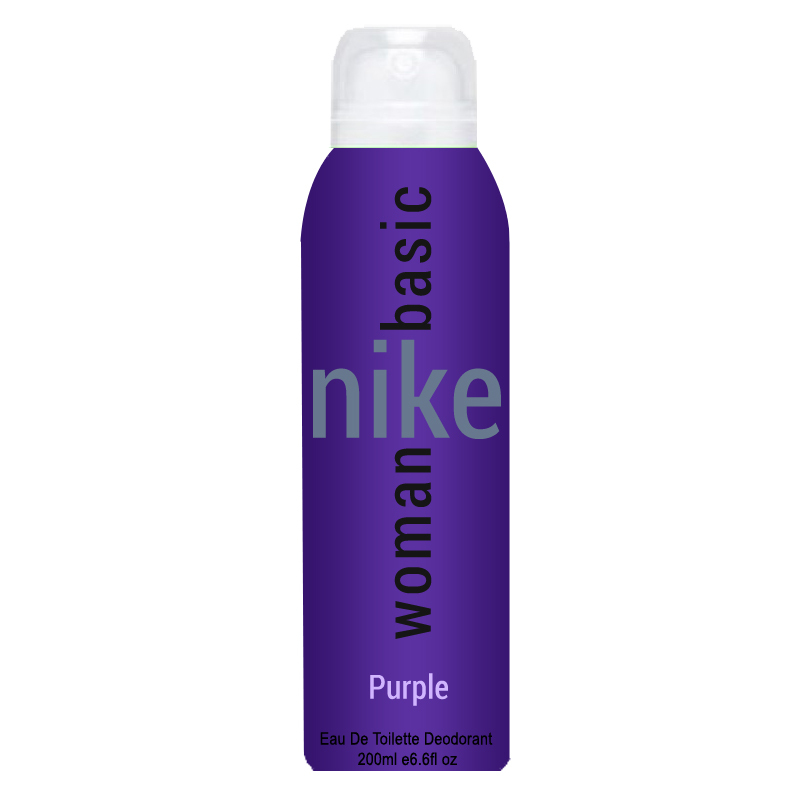 Nike Nike Basic Purple Deodorant Basic Purple is an irresistible fragrance that opens with elegant sweetness & makes it's way into calm notes. 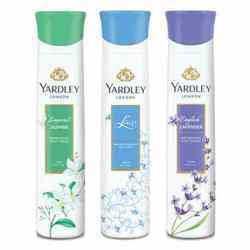 The fragrance offers a feel-good freshness & lingers on for hours, producing a soothing coolness. 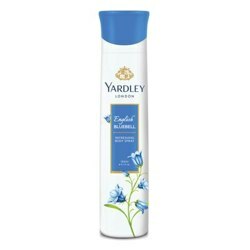 Designed for the trend-conscious girl, this contemporary concoction brings out an assortment of exciting aromas for an ultra-feminine appeal. 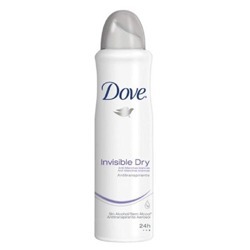 Product #: Regular price: Rs.275INR239(Sale ends 01 January ) Available from: DeoBazaar.com Condition: New In stock! Order now! Basic Purple is an irresistible fragrance that opens with elegant sweetness & makes it's way into calm notes. 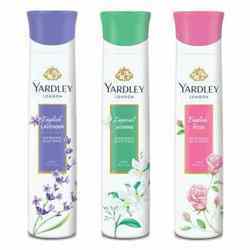 The fragrance offers a feel-good freshness & lingers on for hours, producing a soothing coolness. Designed for the trend-conscious girl, this contemporary concoction brings out an assortment of exciting aromas for an ultra-feminine appeal.